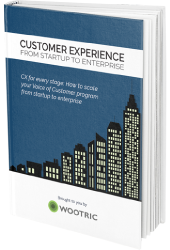 Today’s customers expect ongoing experiences of value, happiness, and success. 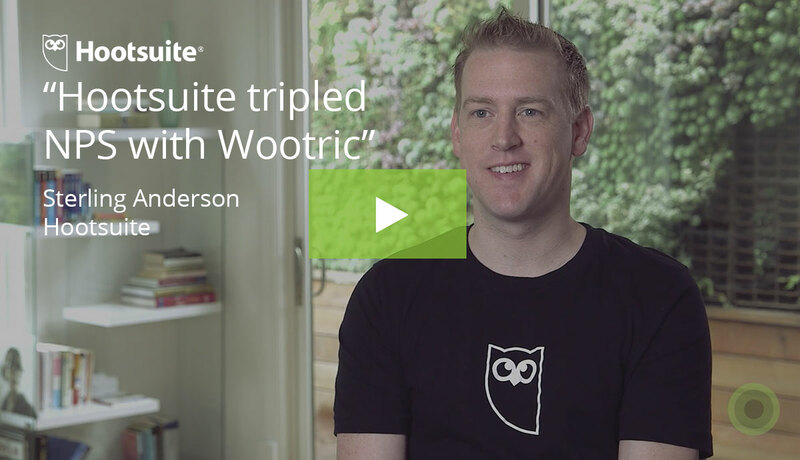 It’s a tall order, and to achieve it, the fastest growing businesses are learning to anticipate, listen, and respond almost immediately to their needs. 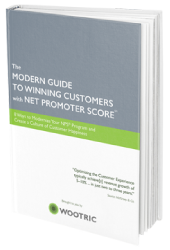 A modern Net Promoter Score program can help you super-charge Customer Success. 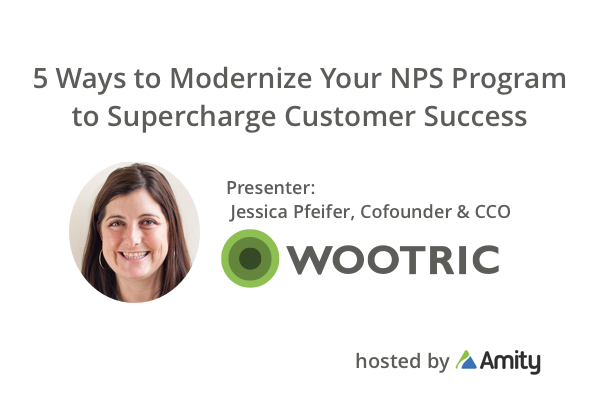 This webinar goes beyond the basics to show you how to leverage NPS in a fresh way — how to be innovative in who, when and how you ask the question “How likely are you to recommend …?” as well as strategies for follow-up. 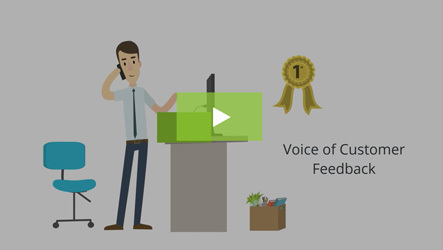 It is easier than you think to use this data in new ways and become a true Voice of the Customer champion. This platform-agnostic webinar is hosted by Amity. Jessica has onboarded and advised more than 200 companies on effective use of the Net Promoter System to boost customer happiness. 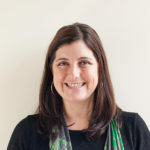 An expert on online business success, Jessica holds a BA from Yale University and an MBA from Harvard Business School. 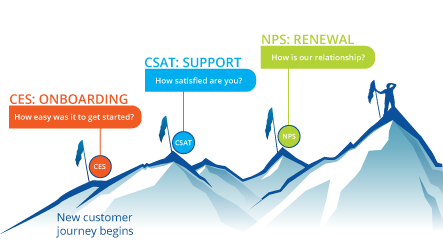 “We went from being crazy town — NPS numbers going up and down on a weekly basis depending on what we were tasked with — to finally having a stable number and solid feedback while cutting out a ton of manual work!